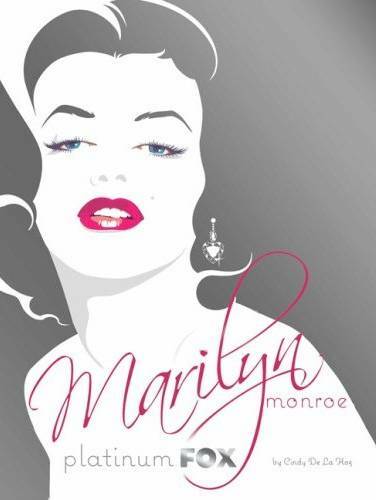 In tribute to one of the most beautiful actresses ever to grace the screen. 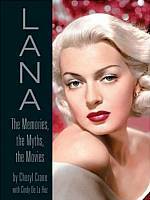 She started out as her father's dancing partner and went on to become the movie star they called "The Love Goddess." Rita Hayworth in 1941, as she appeared in You'll Never Get Rich. 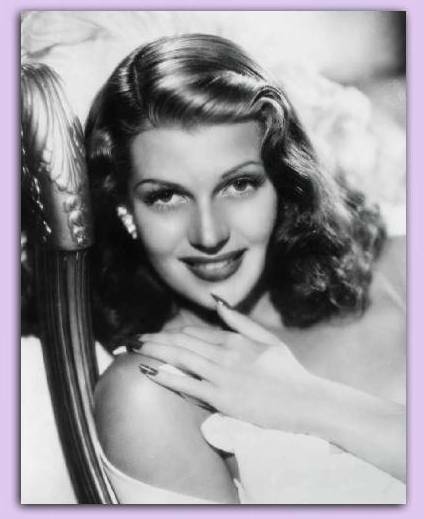 Margarita Carmen Cansino, a girl known to the world as Rita Hayworth, was one of the most glamorous actresses in cinema history, but she was much more than a beautiful face. Rita was an exceptionally talented dancer, and her performances embodied a combination of strength and sensitivity that set her apart from other screen sirens, and made her just as popular with female audiences. From her persona, it is hard to believe that the real Rita was a very shy woman with great insecurities. She was a much better actress than the critics ever acknowledged. It is a credit to her abilities that she was able to play characters like "Gilda" so flawlessly that the world thought of the person and the image as one in the same. Rita brightened America during World War II with her dancing in musicals like Cover Girl, and displayed her evolving acting talents in films like The Loves of Carmen and Miss Sadie Thompson. 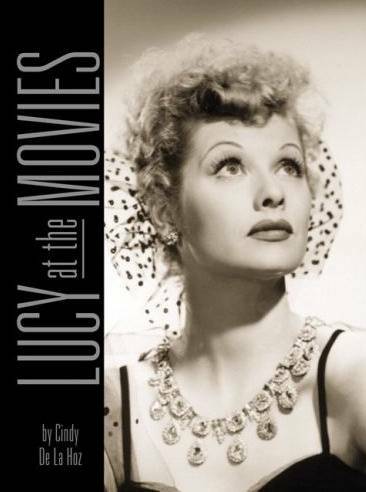 Starring in movies for nearly four decades, she became one of the all-time great Hollywood legends. Quiz #2: This one a bit tougher! 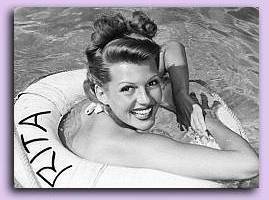 Rita Hayworth Fan Club: Read all about it! Find exactly what you're looking for...Search this site! All photos on this site are from my personal collection, featured for entertainment purposes. This is a non-profit site. All text and graphics (unless otherwise noted) are the original work of this site's creator. Do not copy without permission from me. Content � 1998-2009, Cindy De La Hoz.